Until recently, the Great Stone Bridge Trust of Edenbridge has kept quite a low profile in the area but now they want to make sure the local community knows about the trust if they need any help with funding. It’s not known the exact time the Trust was formed, it could be as early as 1511 when it was set up to care for the original stone bridge which crossed the River Eden. Legend has it that it was in response to complaints made by two ladies of the Parish who found it inconvenient to use the stepping stones previously provided. The trust was endowed with money and properties adjacent to the bridge to produce income for this purpose. It had to reserve funds for the repair and maintenance of the bridge but was also empowered to provide charitable assistance to the residents of the town, including educational grants to schools. 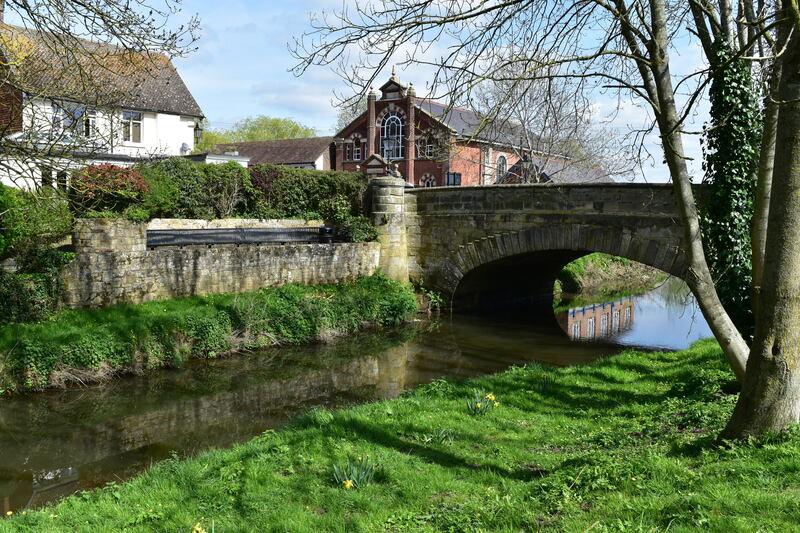 Although no longer responsible for the maintenance of the bridge, in 1978 the Charity Commission permitted trustees to spend their income for the charitable benefit of the inhabitants of the Edenbridge Parish and from 1996 to make educational grants to individuals. Last year the Trust awarded grants in the region of £60,000 to almost 50 local organisations, clubs, societies, schools and students. The amounts they provide can vary from as little as £100 to thousands of pounds. It really is dependent on the funding requirements and how it will benefit the people of our community. Individual funding may be required for equipment, travel, or books etc. for educational purposes. Someone may want to start up a community group and just needs some initial funding to get something up and running, or any other specific expenses or projects. The Trust also provides a number of annual revenue grants to help with ongoing running costs. 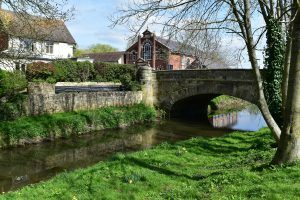 The Great Stone Bridge Trust are a group of 11 local people, of whom two are nominated by the Town Council , coming from a diverse range of backgrounds. They are happy to give you assistance with applying for a grant and being local are able to come and visit you to discuss your requirements in person. The reason why the trust is now publicising itself more widely is because they want to ensure that any potential group, organisation or individual is aware that there is somewhere they can turn to if they are in need of funds for a good cause. For further information or to apply for a grant, please contact the Clerk to the Trustees, Mr Michael Ross either in writing to: Little Coombe, Coombe Hill Road, East Grinstead, RH19 4LY or via email: mross_GSB@yahoo.com or by telephone on 01342 321 753. Could you please send me some information about applying for a grant? I run a theatre company for young people with additional needs and disabilities. We would like to start a new group in West Kent working out of the Bridges Center.